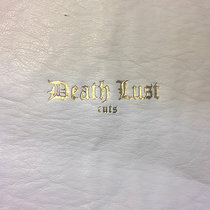 Includes unlimited streaming of Grippe via the free Bandcamp app, plus high-quality download in MP3, FLAC and more. 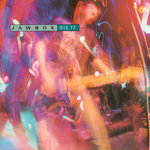 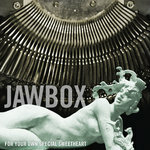 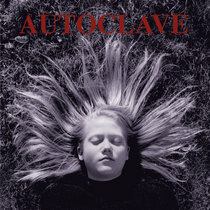 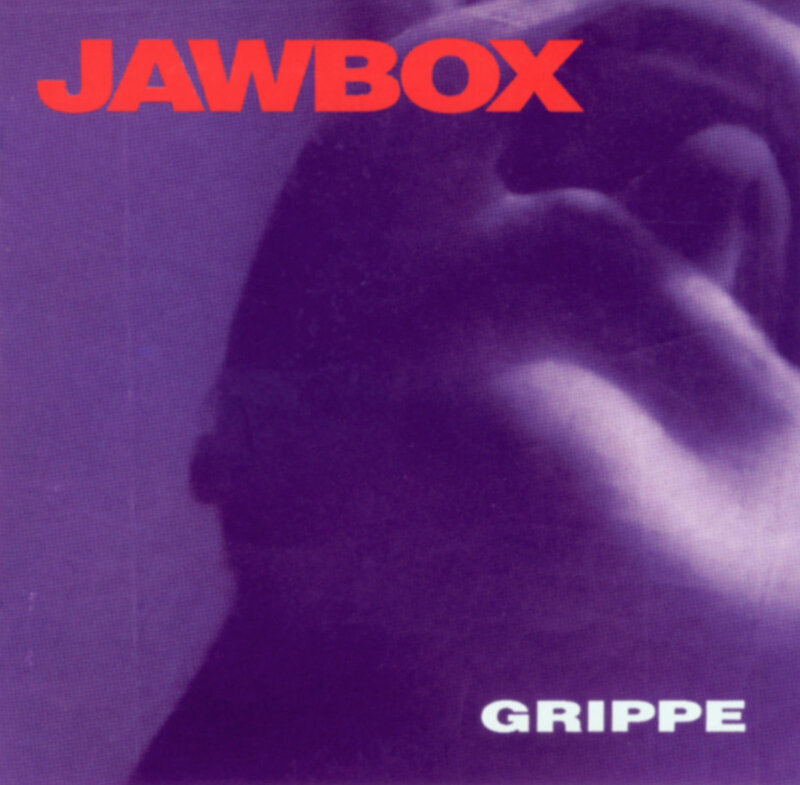 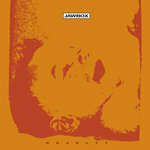 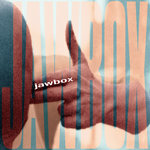 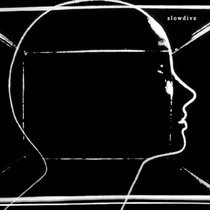 Jawbox's first full-length LP, released in 1991. 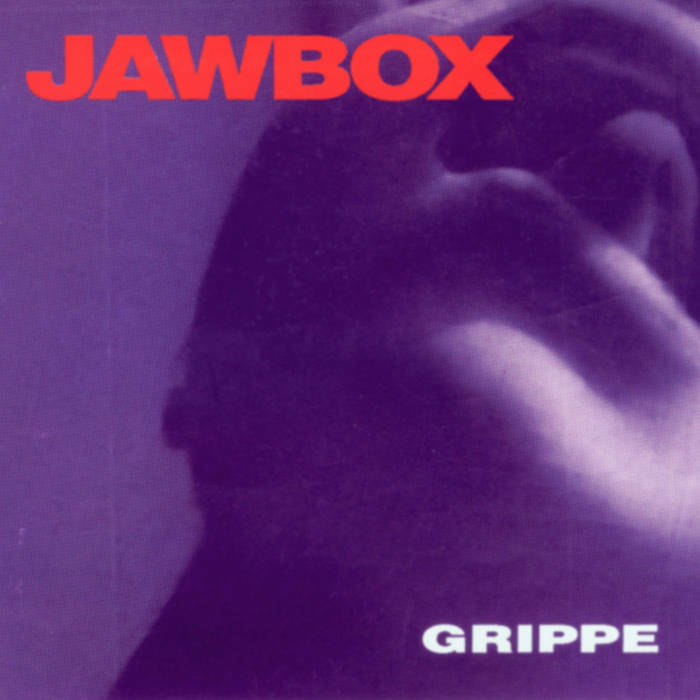 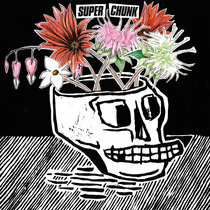 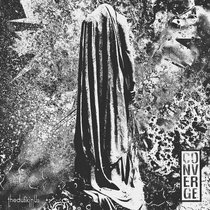 This download includes the 11 original album tracks plus five extra songs — the four tracks from Jawbox's 7" debut EP and the song "Footbinder," which first appeared on the Simple Machines compilation EP, Screw.